9 Barchester Towers (Unabridged): And now the day of the party had arrived. 8 Barchester Towers (Unabridged): 'What?' said Eleanor. 11 Barchester Towers (Unabridged): He came down and breakfasted alone. 1 Barchester Towers (Unabridged): To this Mrs. Proudie said nothing. 3 Barchester Towers (Unabridged): A slight cloud darkened the lady's brow. 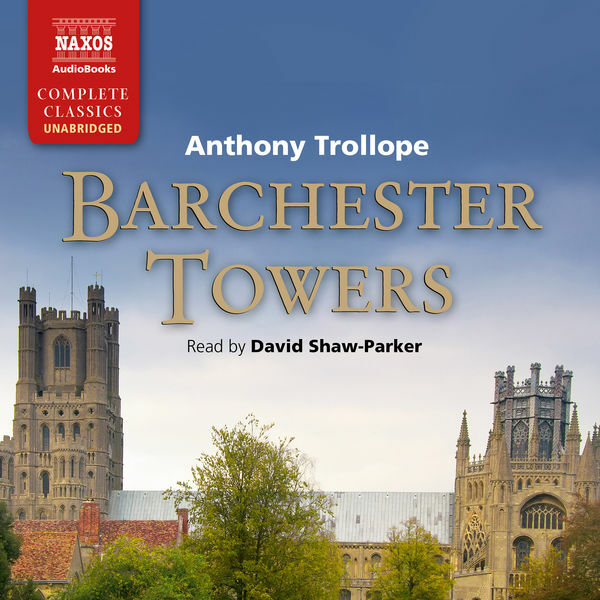 4 Barchester Towers (Unabridged): May the hospital go on and prosper! 10 Barchester Towers (Unabridged): Why did he look so into her eyes?